According to the complaint, the number of Uber rides in the “core” of Manhattan increased by 3.82 million from April to June 2015 compared with a year earlier, while medallion cab pickups fell by 3.83 million. They said this had driven down the value of medallions, which yellow cab drivers need to operate, by 40 percent from a peak exceeding $1 million (roughly Rs. 6 crores) and caused more defaults. 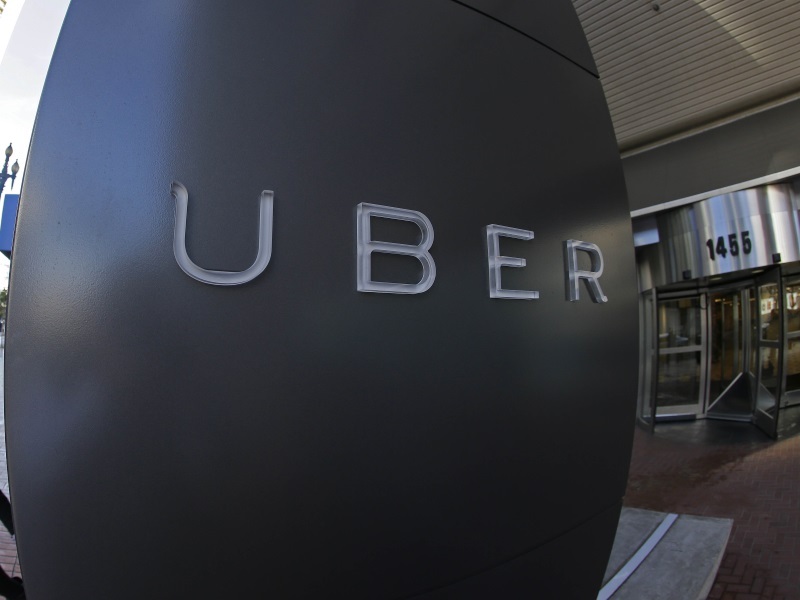 Uber’s rise also contributed to the July 22 bankruptcy of 22 companies run by taxi magnate Evgeny Freidman, and the state’s September 18 seizure of Montauk Credit Union, which specialized in medallion loans, the complaint said. “Defendants’ deliberate evisceration of medallion taxicab hail exclusivity, and their ongoing arbitrary, disparate regulatory treatment of the medallion taxicab industry, has and continues to inflict catastrophic harm on this once iconic industry, and the tens of thousands of hardworking men and women that depend on it for their livelihood,” the complaint said. The Taxi and Limousine Commission referred requests for comment to the city’s law department. Nick Paolucci, a spokesman there, said the city would review the complaint. Plaintiffs include the Melrose, Progressive and Lomto Federal credit unions, which said they have made more than 4,600 medallion loans worth over $2.4 billion (roughly Rs. 15,867 crores). Other plaintiffs include individual medallion owners, as well as the Taxi Medallion Owner Driver Association Inc and League of Mutual Taxi Owners Inc, which said that together they represent about 4,000 medallion owners. The lawsuit seeks compensatory and punitive damages, including for alleged violations of cab drivers’ property and equal protection rights under the US Constitution. It also seeks to ease cab drivers’ regulatory burdens, including a requirement that half of their cabs be accessible to disabled people by 2020. In September, a state judge in Queens County dismissed a lawsuit by the credit union seeking to stop the city from supporting Uber’s expansion. The case is Melrose Credit Union et al v. City of New York et al, US District Court, Southern District of New York, No. 15-09042.